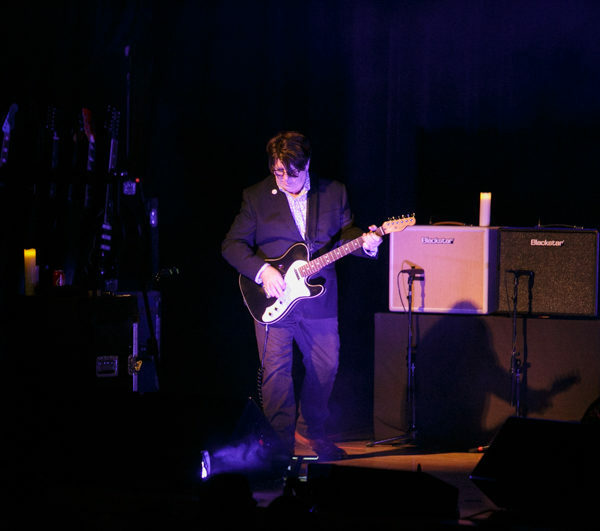 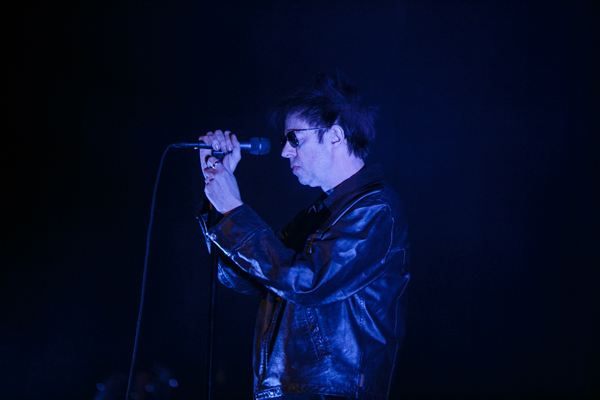 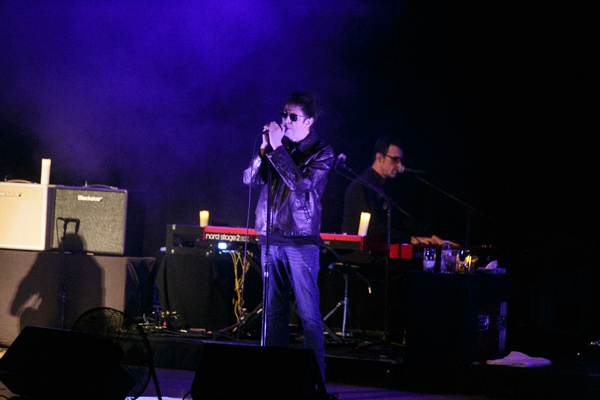 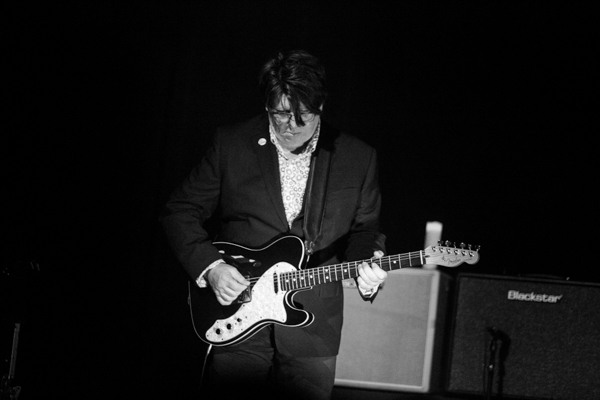 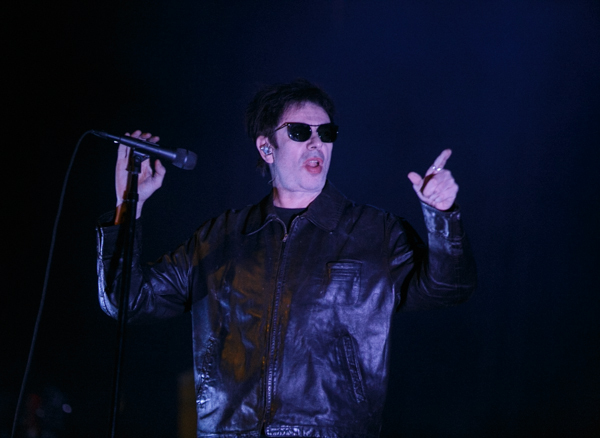 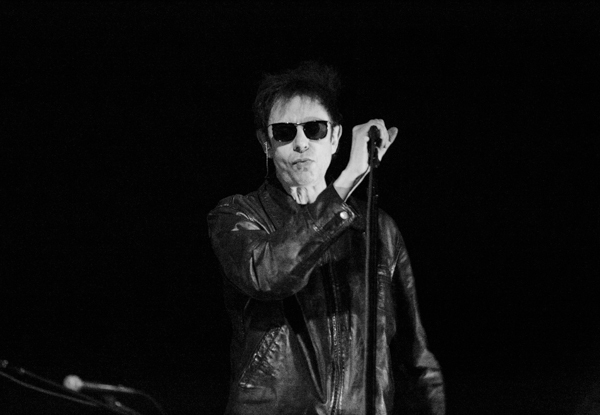 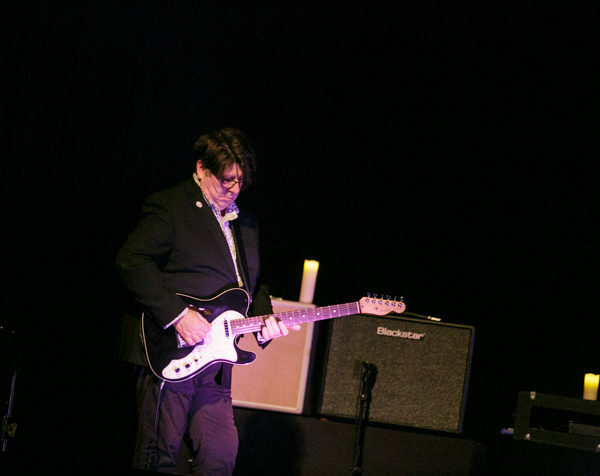 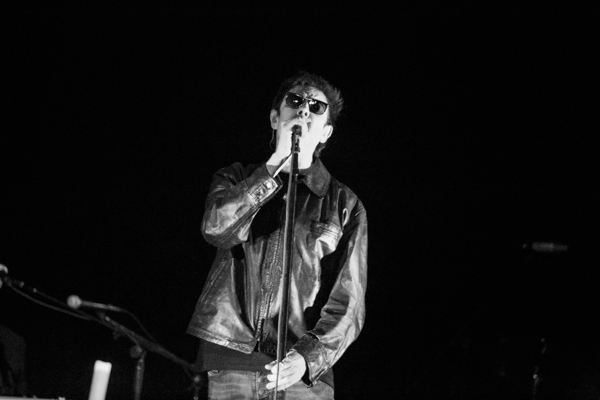 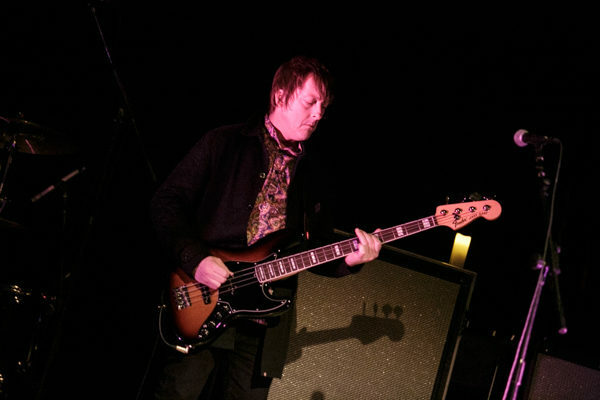 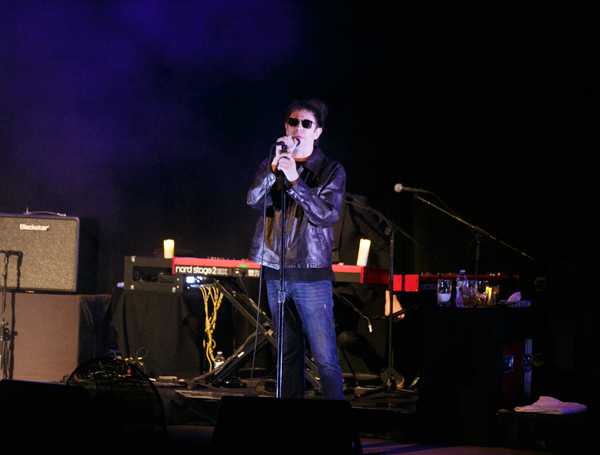 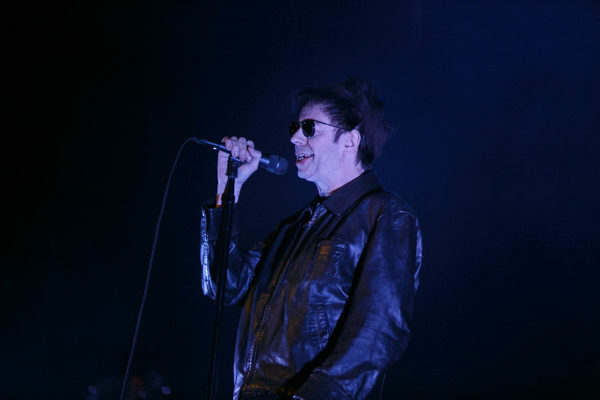 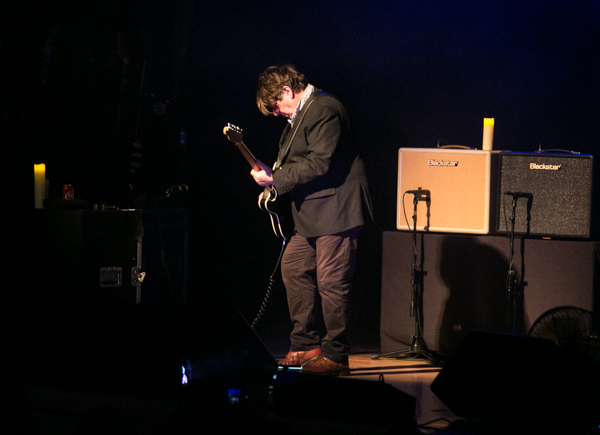 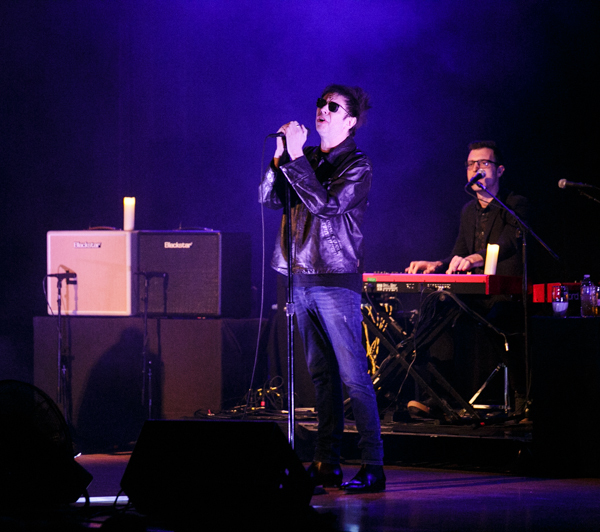 The legendary Echo and the Bunnymen returned to New York on November 21st for a Thanksgiving Eve performance kicked off the holiday weekend in style. 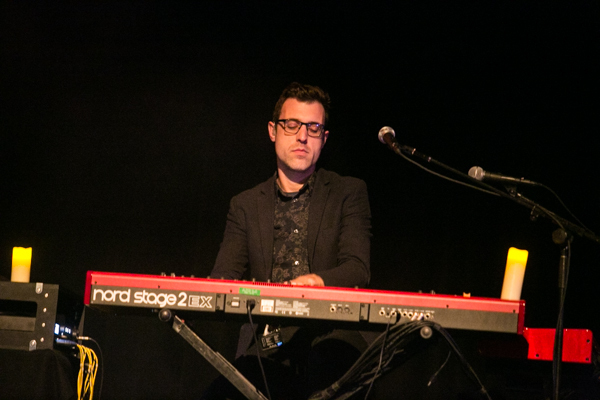 The performance came in support of their latest release The Stars, The Oceans & The Moon a collection of reimagined versions of classic songs, as well as two brand new songs. 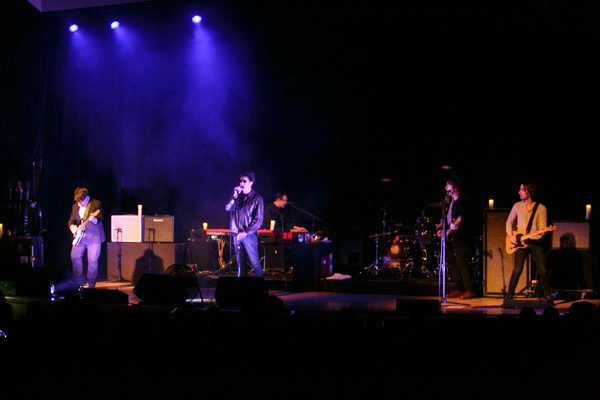 We last caught the band at Webster Hall in 2016 and this being in the seated Town Hall, this was a much different vibe than the last time around. 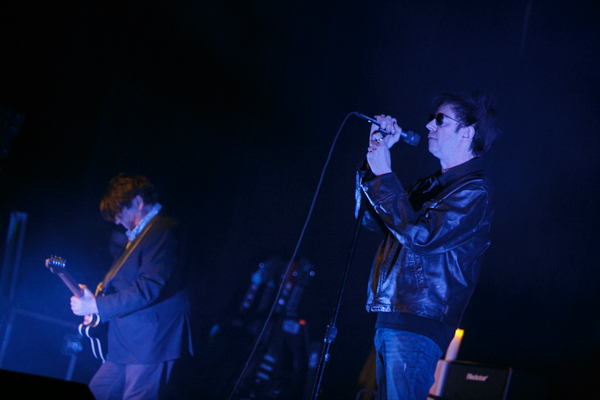 Maybe too much so, as singer Ian McCulloch had to urge the crowd to stand up and get into the show. 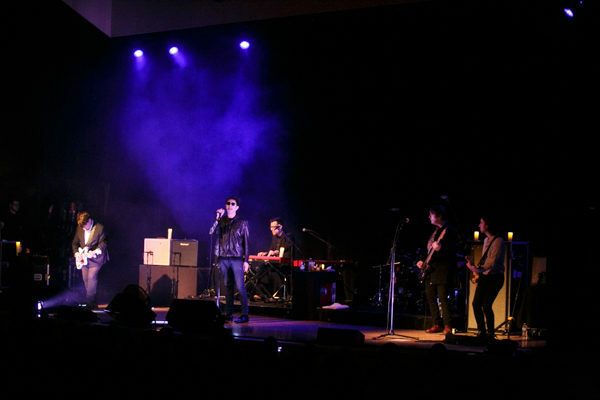 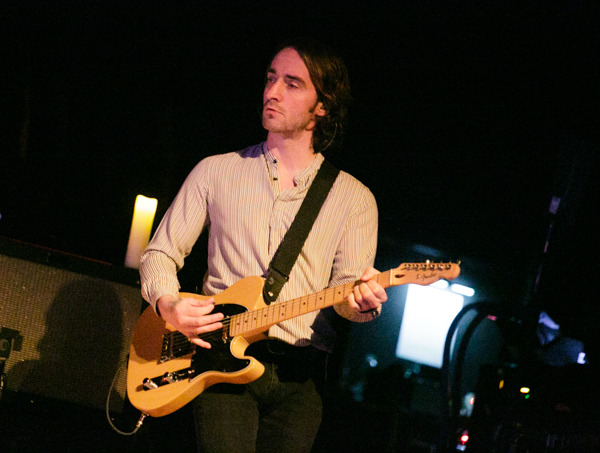 It was during “Villiers Terrace,” nearly halfway into the show, where the show seemed to change gears with the band seeming to feed off energy from the crowd. 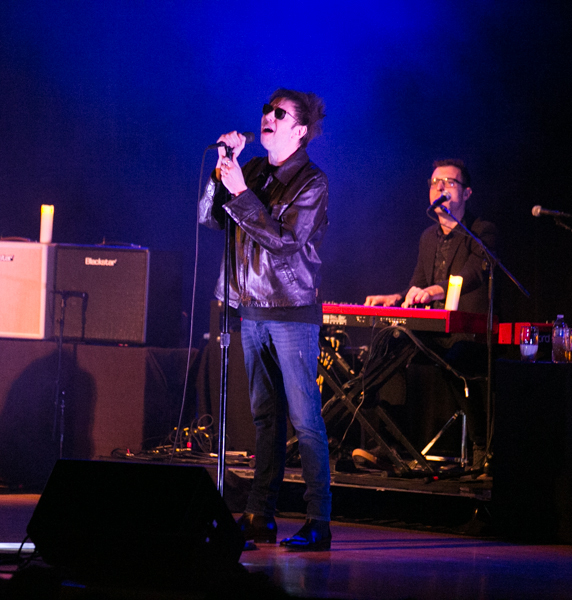 By the time they ran through “Bring On The Dancing Horses,” “The Killing Moon” and “The Cutter,” they had every single attendee in the crowd standing and belting out every word with passion. 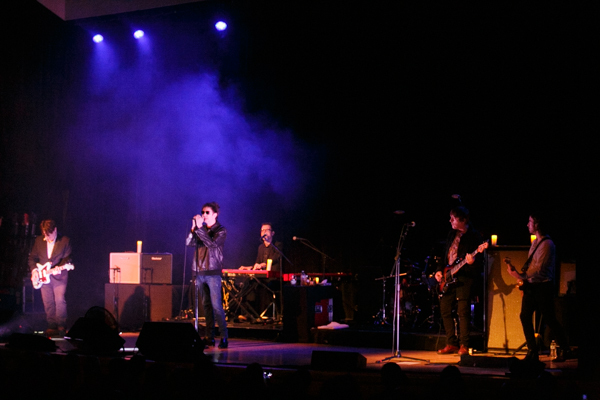 They closed the night with a 2-song encore of “Lips Like Sugar” and “Ocean Rain” that sent the audience happily into the night, ready to partake in Thanksgiving weekend with their loved ones. 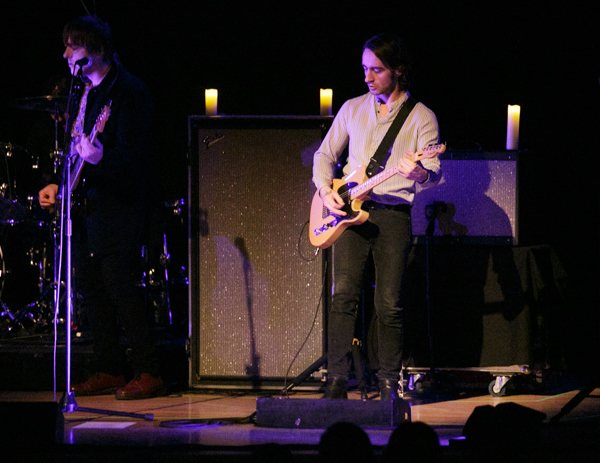 Find a full photo gallery posted below, along with the setlist.